Are you looking to build a patio hardscape in Atlanta that will last and look great with your home? Choosing the wrong material for your patio is extremely costly to fix, and is incredibly difficult for even the most experienced home-owners. 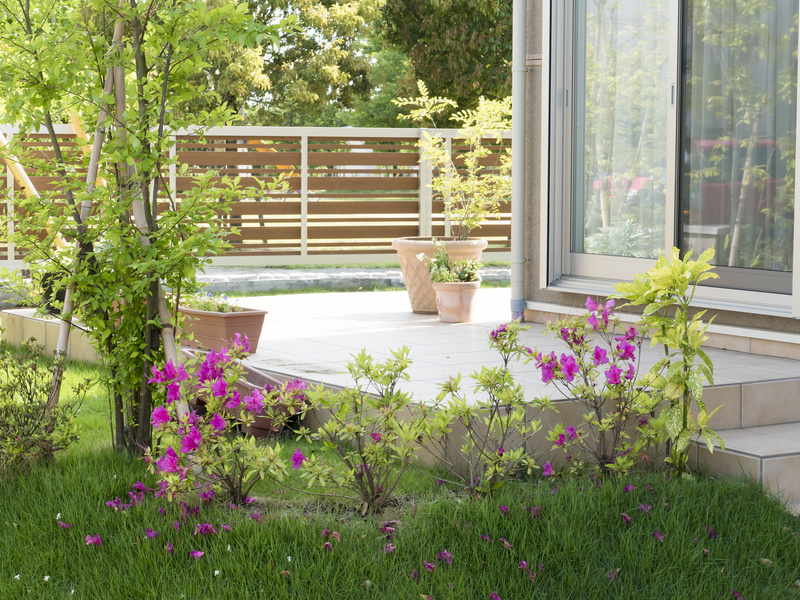 Here are 6 tips to decide on a material for your outdoor escape. Finding a material that lasts for the price that you paid is a big part of wanting a permanent patio. Do you live in an area with volatile weather? Do you have children or pets that can scrape or chip your patio easily? Consider how much playtime this patio is going to be seeing before making a choice. Having a patio that fits the style and color of your home is essential. If you have a bright and colorful house, then maybe a concrete gray isn’t the best choice. Are parts of your home already showing off natural stone segments or brick? If so, then that might be a good place to start on what material you’d like more of. Look for similarities in your home, not opposites. 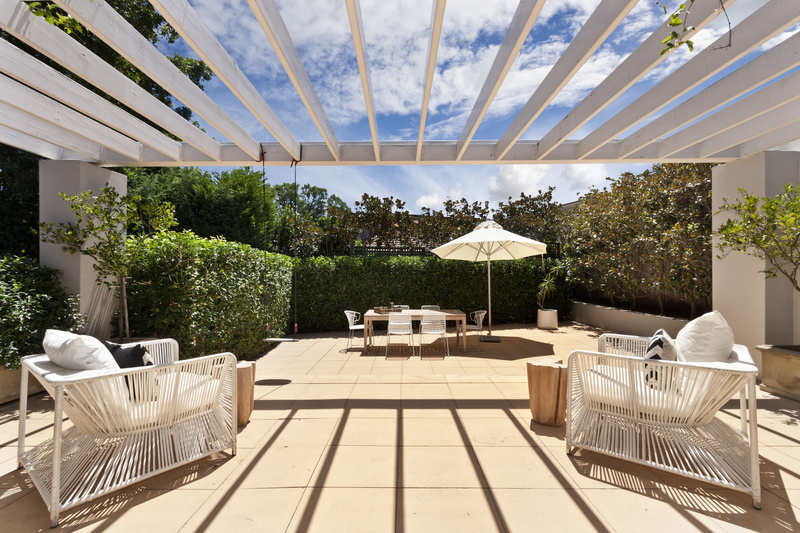 Having a normal square or rectangle patio is easy, but can also be dull and cliché. Consider what you will most likely be doing on your patio. Serving drinks with friends, or having a fire pit with marsh mellows. Making a play-place for the kids, or finding a quiet place to read. Consider how much lighting you will need once the project is finished. Finding the price-tag that jumps out at you is pretty simple; concrete is the cheapest hard-patio material. Keep in mind that once you’ve made a decision, changing your mind is going to cost much more to remove and replace what you’ve purchased. Do yourself a favor and put in the money correctly the first time. What kind of weather can you expect throughout the year? A patio that experiences a lot of water is going to break and crumble quickly if made from red-brick, whereas a natural stone will be just fine handling the water. A summer that gets well over 100 degrees in the summer is going to be blazing-hot during the day, and will burn feet if it’s concrete. Cold and hot extremes are hard to plan for, but it can be done. Do thorough research and ask your local professionals for help. One of the most forgotten parts on choosing a material for a patio is the upkeep. Brick has a rich and old-fashioned look to it, but can also host moss and discolor if not cleaned often. Concrete is relatively easy to maintain, but chipping and cracks can happen in an instant and are costly to repair. Natural stone takes the least amount of work to upkeep, but is hard to fix if the job is done poorly the first time. Again, take time and ask a contractor for help or advice. Finding the perfect material for your backdoor escape can take some time, but every hour you spend researching can save you thousands of dollars in the future trying to fix an error or hastily made decision. Ask or hire a professional landscaper near you for advice and help.